If you liked this show, you should follow TruthRadioNetwork. Joseph and Jay cover the news and current events through preppers' eyes for when the SHTF, and for everyday life, on Thursdays at 2pm ET/1pm CT on The Truth Radio Network. 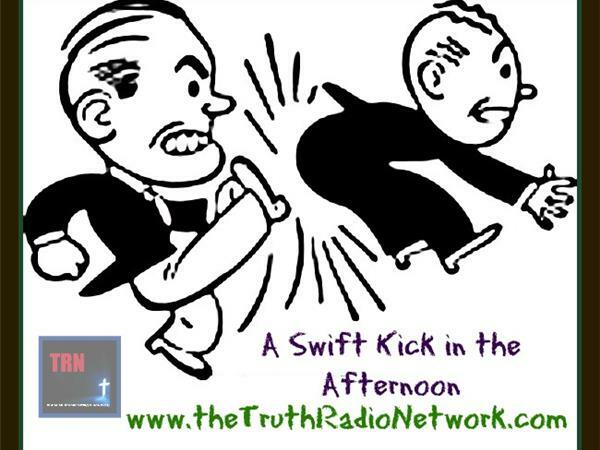 Visit www.theTruthRadioNetwork.com for our broadcasting schedule.